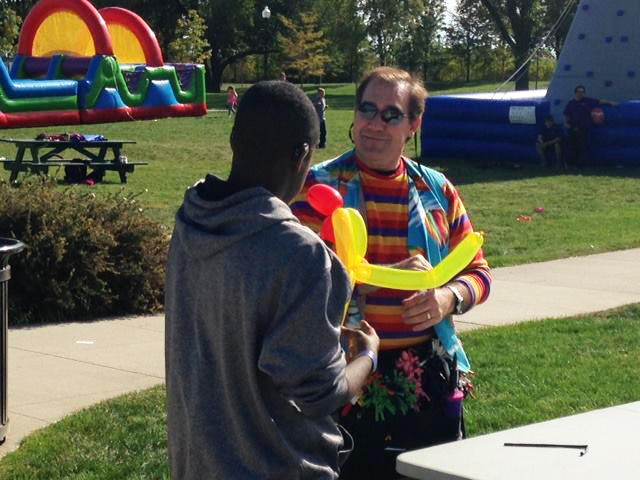 Balloon Twisters are a magical enhancement to any special event. 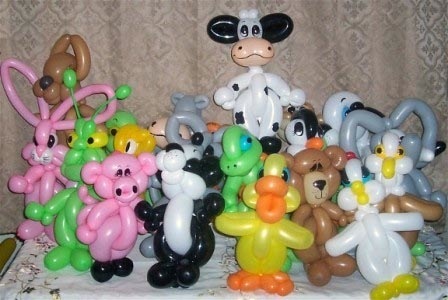 Children are fascinated and delighted with special balloon twisting designs. Balloon Twisters provide hours of crowd pleasing entertainment and are a perfect enhancement when renting amusements or other entertainment.